Plasticizing mask with a tightening effect on the skin. Hydration increase by 20% with immediate effect. 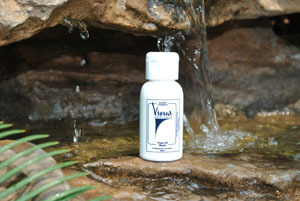 Protect cells against oxidative distress. Stimulates collagen and elastin synthesis.